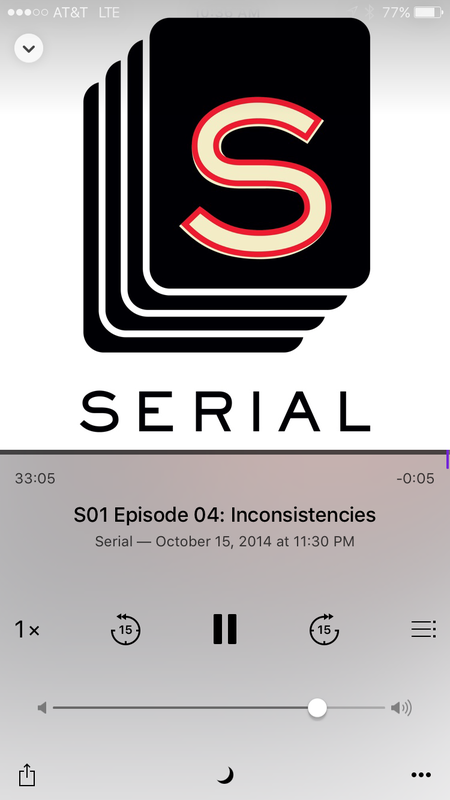 So earlier in the year, when I was on my Hawaii trip in February I listened to last year’s hot podcast series Serial. I was reading the news today when an article caught my eye. In February, the Serial podcast posted a few new updates after it became public that he was getting a new hearing. Yesterday, it was announced that due to some faulty work on his lawyer’s part, some crucial evidence was suppressed along with a potential alibi, Adnan Sayed will be getting a new trial! What do you think about the whole situation? Did he do it, or is he innocent?